We are thankful that God has led Mr. Ben Schulteis to accept the call Mayer Lutheran had extended to him to teach Physical Science. He will be taking over for Mr. Loontjer, who will retire at the end of this school year. We are excited to have him join our ministry team for the 2018-2019 school year. 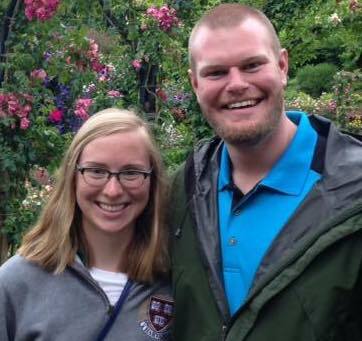 Please keep Ben and his wife Ellen in your prayers as they prepare to transition to Mayer Lutheran and pray for Lutheran High School in Decator, IL as they search for teachers to fill Ben and Ellen’s positions.